As drone technology becomes more mainstream, its myriad applications in art and entertainment are being fleshed out a little bit more on the daily. 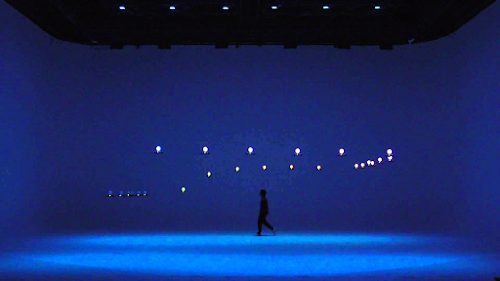 From Japan comes this latest example of the beauty that drones are capable of creating. 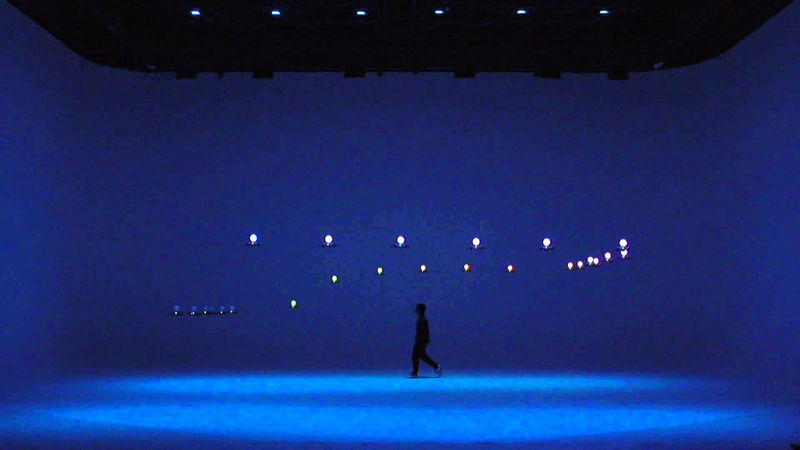 Titled “Sky Magic,” the aerial performance involved a synchronized troupe of over 20 drones equipped with 16,500 LED lights, shimmering against the age-old backdrop of Mount Fuji and accompanied by traditional shamisen guitars and taiko drums. Enjoy the sequence above, and check out this Hitchcock-inspired drone cinematography afterwards.